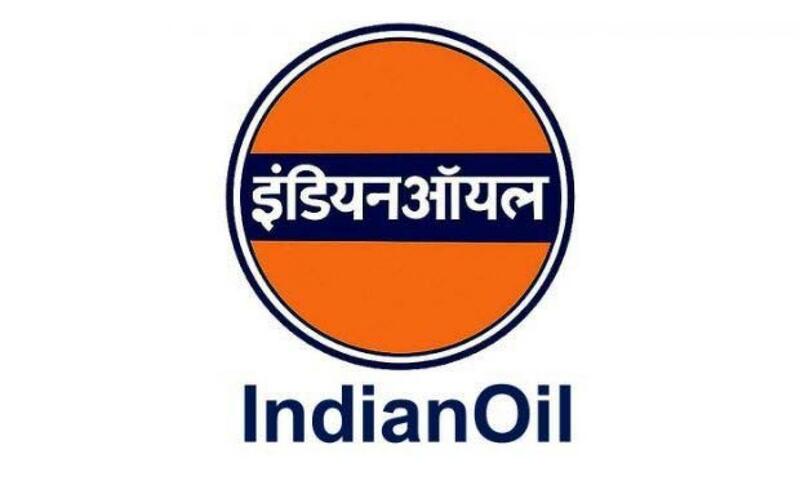 Shares of State-owned Indian Oil Corp on August 26 surged nearly five per cent in early trade after the company signed a pact with Nepal Oil Corp for Rs 275 crore oil pipeline. The company has signed an agreement with Nepal Oil Corp (NOC) to lay a Rs 275-crore oil pipeline from Raxaul in Bihar to Amlekhgunj in Nepal, it said in a regulatory filing on August 25. Reacting to the development, shares of the company surged 4.74 per cent to Rs 413.50 on the BSE. At National Stock Exchange, the stock opened at Rs 393.75, then jumped 4.83 per cent to an early high of Rs 413.95 per scrip. Nepal depends on India for meeting all its fuel requirements. Petrol, diesel, domestic LPG and jet fuel (ATF) are currently trucked from IOC's depot at Raxaul to Nepal. The 41-kilometre pipeline -- 2 km in India and 39 km in Nepal -- will initially supply petrol, diesel and kerosene. The pipeline, IOC said, will "ensure long-term supply of petroleum products to Nepal as well as stability of supplies from India to Nepal, which will benefit both the countries". India exports about USD 1.1 billion worth of petroleum products per annum to Nepal. Bulk of this volume will be transported through this pipeline.